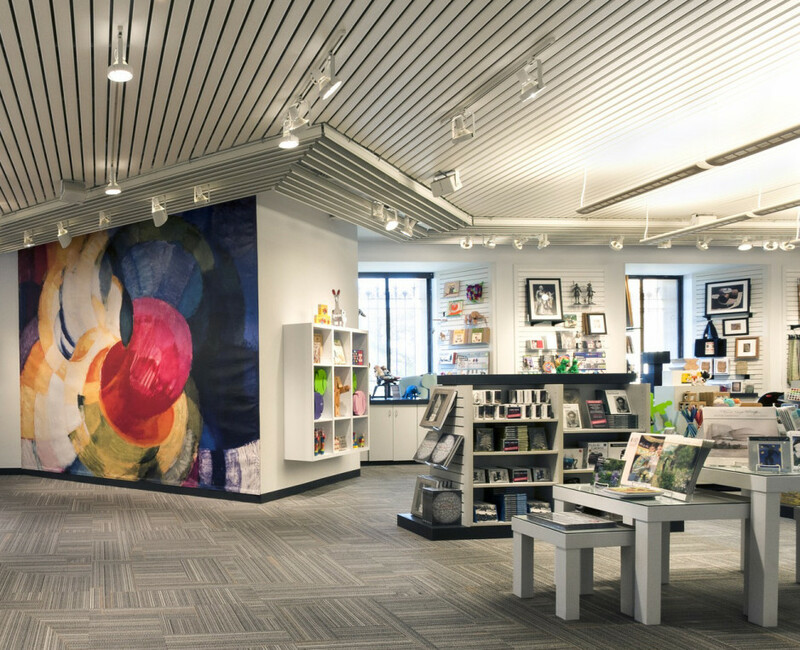 In anticipation of the recently announced museum-wide redesign by Frank Gehry for the Philadelphia Museum of Art, the Museum was compelled to rethink its existing retail space. The phasing of the new master plan impacts the store’s current location in its early stages and will quickly downsize the store by a third of its current square footage. 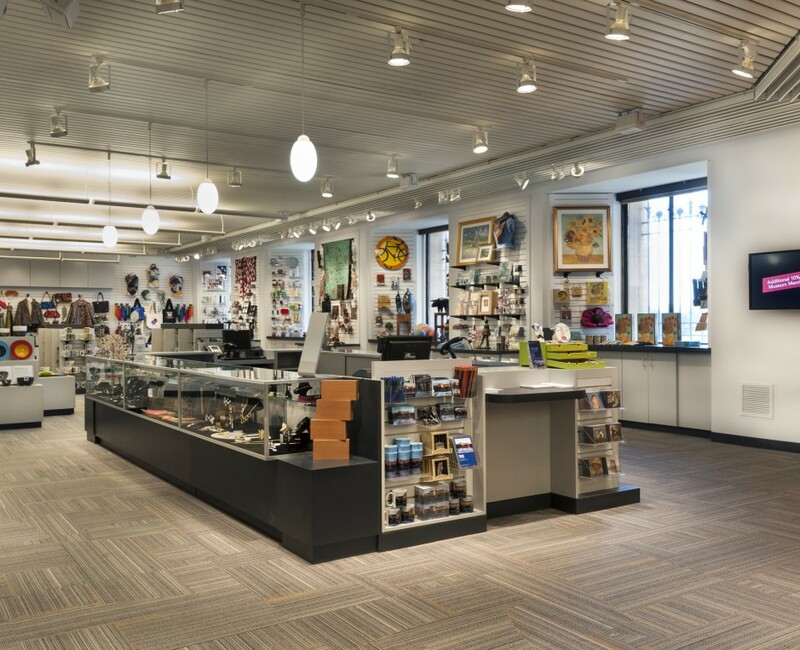 The museum asked us to develop both short and long term recommendations and strategies for this transition and to update and refresh the current store. 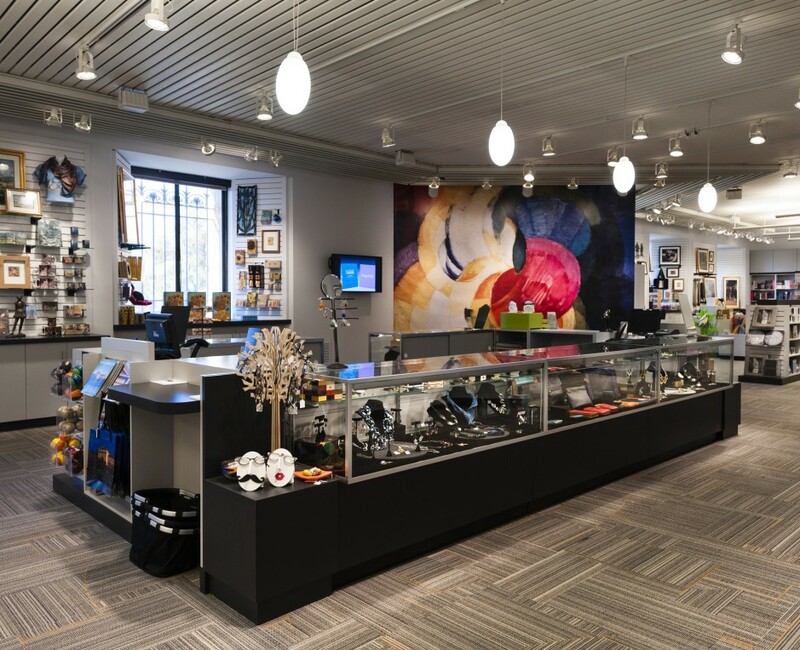 We worked together with the Museum’s retail and facilities teams to ensure that the resultant redesign remains effectively operational throughout all of the subsequent stages of the extensive overall project.